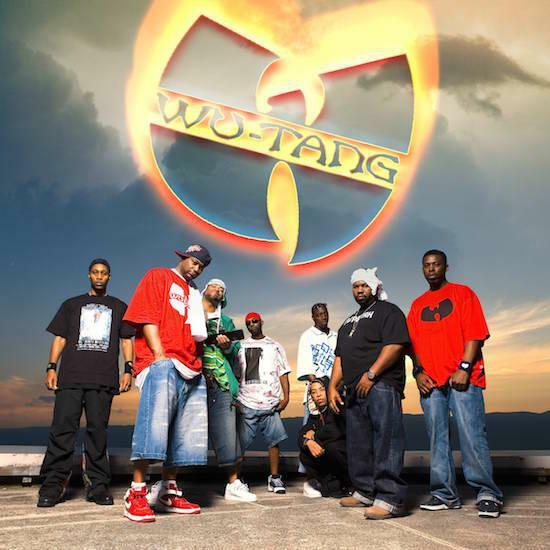 After the announcement over the last two days of The Charlatans and Basement Jaxx as 2015 headliners, Sheffield's Tramlines has added Wu-Tang Clan to complete its set of 2015 headliner announcements. RZA, Method Man and co. lead today's latest announcement which also includes Bristol's Pev & Kowton, GoGo Penguin, Bruising, Bodyjack, Aqulio, Diagrams, Lone Wolf and The Moon. They join the previously announced headliners, plus Billy Bragg, Buzzcocks, Erol Alkan, Ghostpoet, Dutch Uncles and many more. Of this week's announcements, Tramlines festival director Sarah Nulty says: "We're really excited to welcome some true legends to the Tramlines stages. As ever, there's a ton of great breaking talent on this year's bill too, and we can't wait for people to tell us about discovering their new favourite band." Tramlines takes over multiples venues across Sheffield city centre from July 24-26 for its seventh year. Weekend tickets are available now and you can find all the ticket details, as well as the line-up, here.